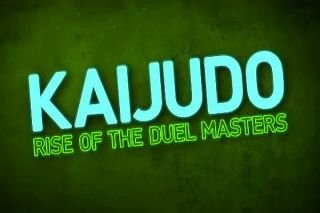 You are going to Watch Kaijudo: Rise of the Duel Masters Episode 24 online free episodes with HQ / high quality. Stream cartoons Kaijudo: Rise of the Duel Masters Episode 24 Online Betrayal. The Choten, Alakshmi, Fingers, Saguru, and Heller attack Ray’s apartment to get the fifth and final Creature Artifact. Making matters worse, The Choten activates a Summoning Inhibitor that prevents anyone or anything from crossing through the Veil within the targeted perimeter. During this time, Ray learns about his mother’s past and what his father Ken was.